However hard you work in the gym, it can be difficult to achieve defined abs. Sometimes our natural body shape does not make it easy to slim down and many men simply don’t have enough time to spend hours working out. 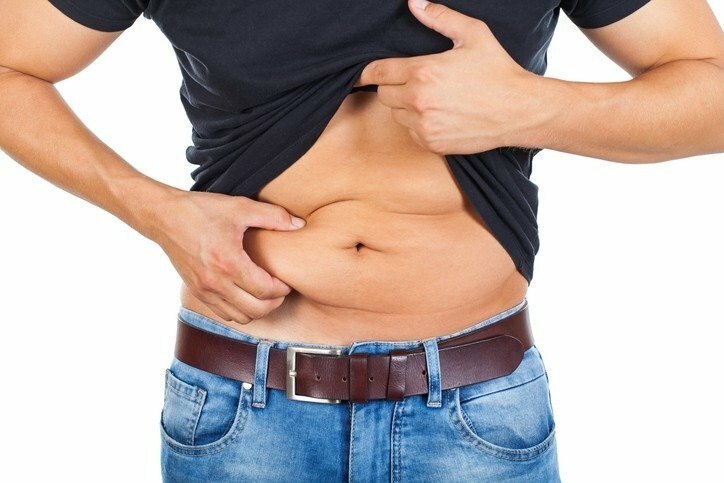 This can affect confidence and self esteem, even for those that are fit and healthy as no matter how much gym work is done, these stubborn areas of fat can linger. There are a number of lipo-sculpture treatments available, such as VASER Liposuction. The procedure uses ultrasound technology for targeted fat removal and doesn’t require a hospital stay or general anaesthetic. This is a minor-surgical lipo-sculpture technique, meaning there is no overnight hospital stay or need for general anaesthetic. Dr. Mike Comins is one of the UK’s leading lipo-sculpture experts. He is a Vaser body contouring trainer and was the first doctor to be trained in VASER Hi-Def in this country. Dr Comins has performed over 3000 lipo-contouring treatments, the highest in the UK and he recently won an industry award for his VASER Liposuction work. On consultation Dr. Comins will examine the areas of concern and discuss in detail, the treatment needed as well as the results that can be expected. You will then be able to make an informed choice about your procedure. Following your Vaser Liposuction procedure you may be advised to have some Velashape 3 treatment to further tighten and tone skin so that results are maximised. Velashape 3 is a third generation treatment performed by a therapist here at Hans Place Practice. Using 10 years’ technology, Velashape 3 works by heating the underlying collagen in the skin and tightening and toning to give a smooth appearance. This treatment is not permanent such as Vaser Lipo but can be performed once every 6 to 10 months to ensure smooth and toned skin. Hans Place Practice now have one of only 8 Velashape 3 devices in the country and we are providing some excellent results. How can VASER-Liposuction Contouring help you? Please contact us on 0207 584 1642 for more information.